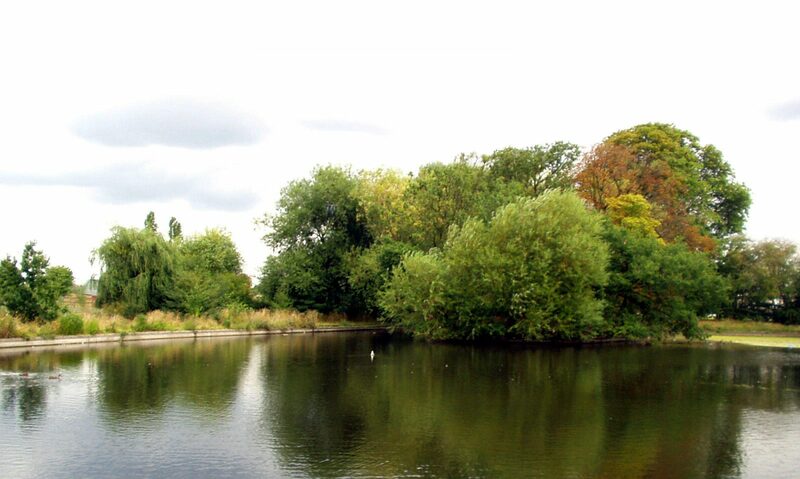 Welcome to the Lordship Rec website that has been provided by the Friends of Lordship Rec. By using this website you will be able to find out all about this Tottenham district park, its past and present. You can also find ways to get involved in volunteer conservation projects or just see what there is to enjoy in the Rec. See further down this page for latest news. If you want to get involved with the Friends follow ‘Get involved‘ from the menu. You can read details and download plans of the exciting developments at Lordship Rec directly from Haringey’s website here. VOTE NOW!! VOTE NOW!! VOTE NOW!! The people of Haringey, by demonstrating our support for the regeneration of Lordship Rec, Tottenham’s largest park, can win £400,000 for improvements there. We need your vote, and the votes of all your friends, family, school mates, neighbours, colleagues and everyone you can think of!